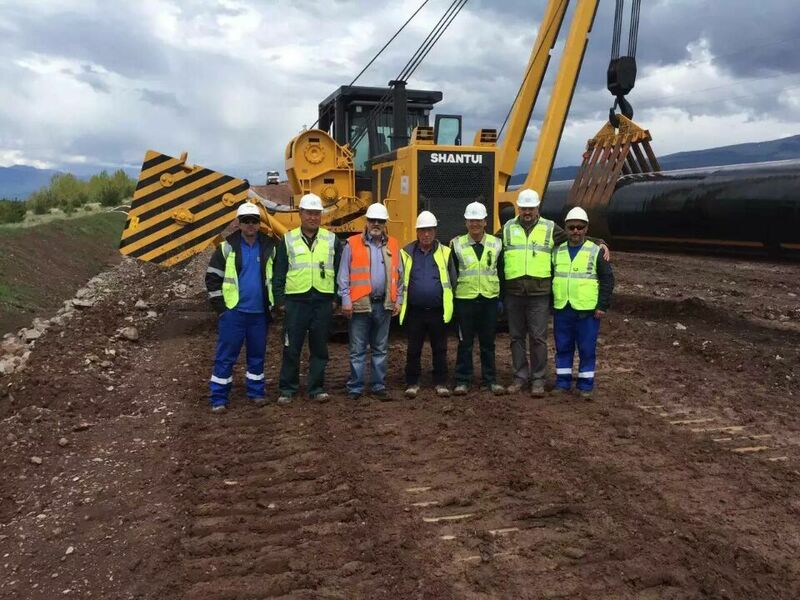 Shantui delivered 10 pipelayers with lift capacity 90 tons in Turkey | News | Ingconsult Ltd.
At the beginning of the year, after serious negotiations and intense competition, it was realized a deal for supply of an initial 10 pieces pipelayers in Turkey. 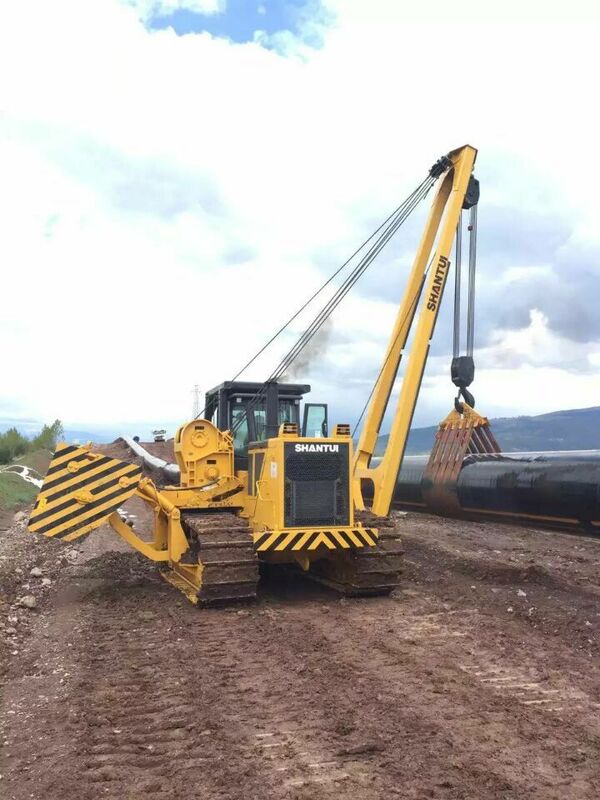 The machines will be used in the construction of the gas-pipeline TANAP. 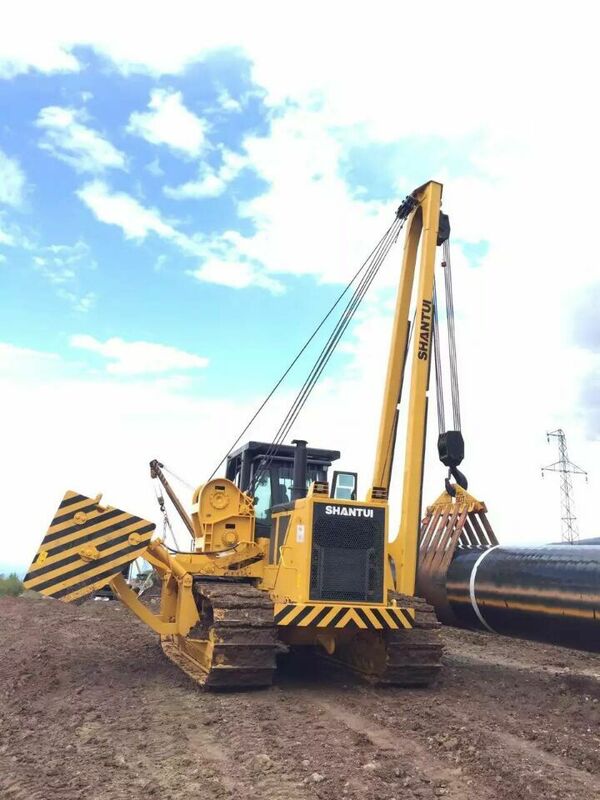 After receiving the first delivery, the pipelayers are already working. 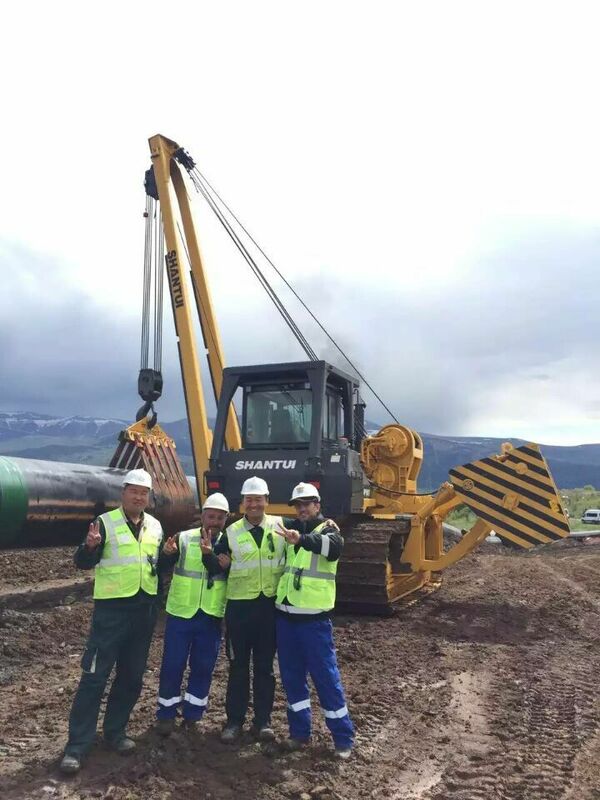 The customer has a great experience and is now preparing for the next delivery of another 5 +5 machines.